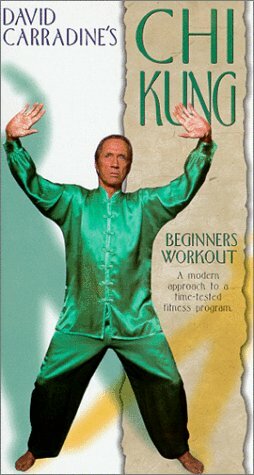 Exquisite healing video on the ancient art of Chi Kung! Not a bad little tape. For beginners it is a very good tape. When they showed the "pressure points" on the body and how to manipulate them, they should have done it close up so you can find the spot better. The 'superimposed" beach and streams scenes were nice but it would have been better to film the video "on location".